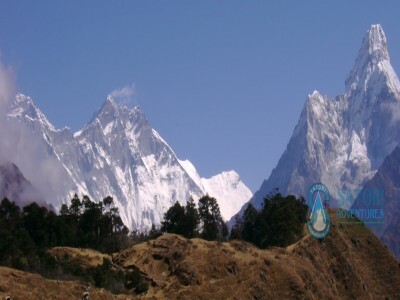 Namche Tengboche Trekking is a very popular trekking trail among the trekkers who want to the Everest Region. 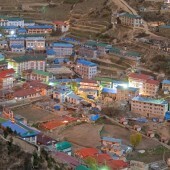 Apart from exploring the Sherpa villages, you will visit some Buddhist monasteries across the villages. 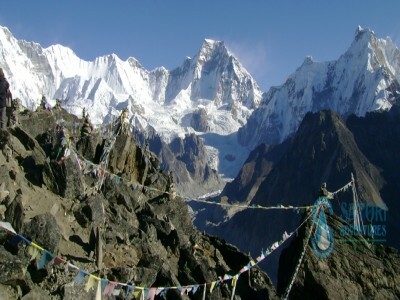 Tengboche Monastery is one of the most exciting sites to visit in this region. 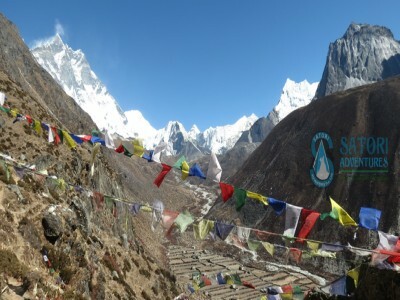 After a 35-minute flight from Kathmandu, the Namche-Tyangboche Trek begins from Lukla to Namche Bazaar through the fascinating Dudh Koshi Valley. Namche Bazaar, a beautiful mountain village between Tibet and Nepal, is a famous trading center for the local inhabitants. 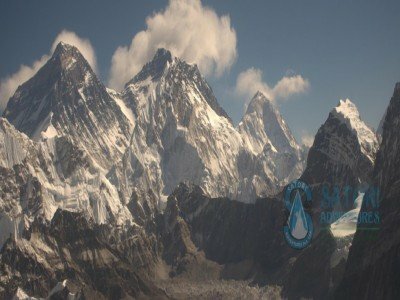 After trekking for 2 hours from Namche to the Mountain View Lodge, you can watch the panorama of mountains such as Mount Everest (8848m), Mount Amadablam (6812m), Island Peak and many other peaks from a close range. 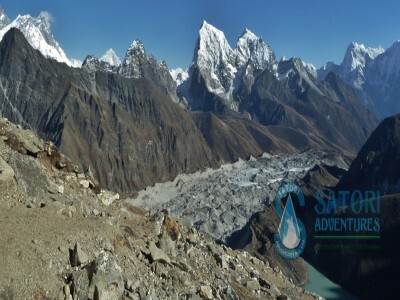 Satori Adventures has set a 10-day itinerary for this Trek. We can, however, make some changes as per you convenience. This Trek provides you with a solitary and soothing time just like monks in the monastery get through meditation everyday in their life! Why not give a try! 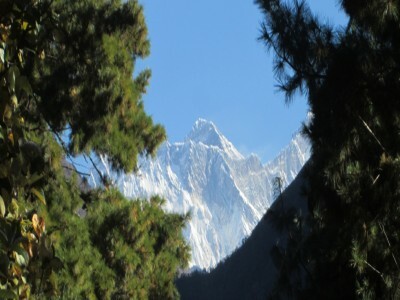 Day 02: Flight from Kathmandu to Lukla; Trek to Phakding(2650m/8695ft, 04-05hrs) lodge accommodation. 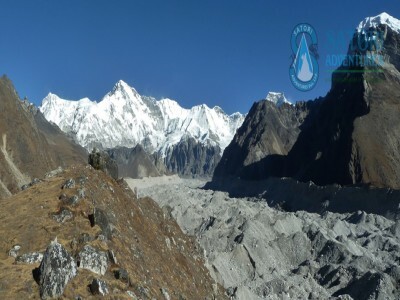 Day 04: Trek to Everest view hotel (3800m/12468ft, 02hrs) for sunrise or panoramic view of Everest Lhotse face, after lunch explore Sherpa and Hilary museum at modern village of Namche. 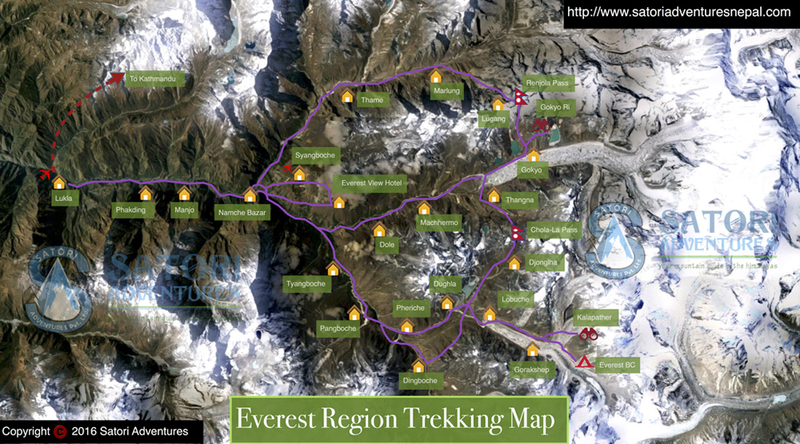 Day 05: Trek from Namche Bazaar to Tyangboche(3860m/12665ft ,05hrs) lodge accommodation. 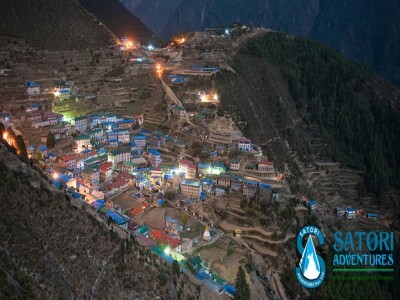 Day 06: Trek from Namche Bazaar to Monjo (2840m/9318ft, 06hrs) Lodge accommodation. 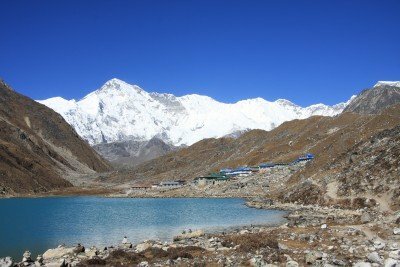 Day 07: Trek from Monjo to Lukla (2860m/9383ft, 05hrs) Lodge accommodation. Day 08: Fly from Lukla to Kathmandu (35minutes, scenic flight) and transfer to Hotel in Thamel. Day 09: Free day at Kathmandu for shopping and explore around Thamel, farewell dinner with culture program in the evening. Day 10: Drop to Airport for final departure, or Join alternative activities.